Stick Squad 2 - Shooting Elite - is here and offers 20 new and original sniping missions to complete. 60 new shooting objectives and a new story with our two anti-heroes. The story continues where we left off in Stick Squad 1 – Sniper Contracts, where we avoided a missile attack on our territory. A new menace has introduced himself, as "The Voice" and plans to terrorize again! 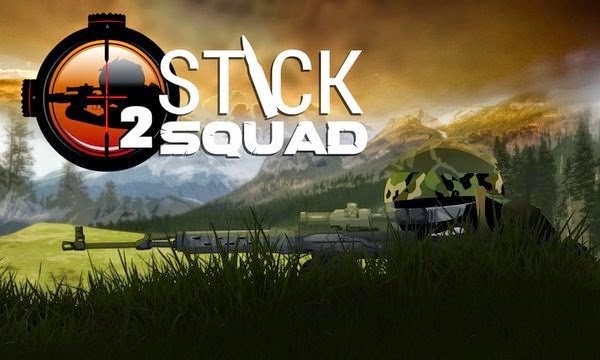 Stick Squad 2 - Shooting Elite: install APK and play the game.